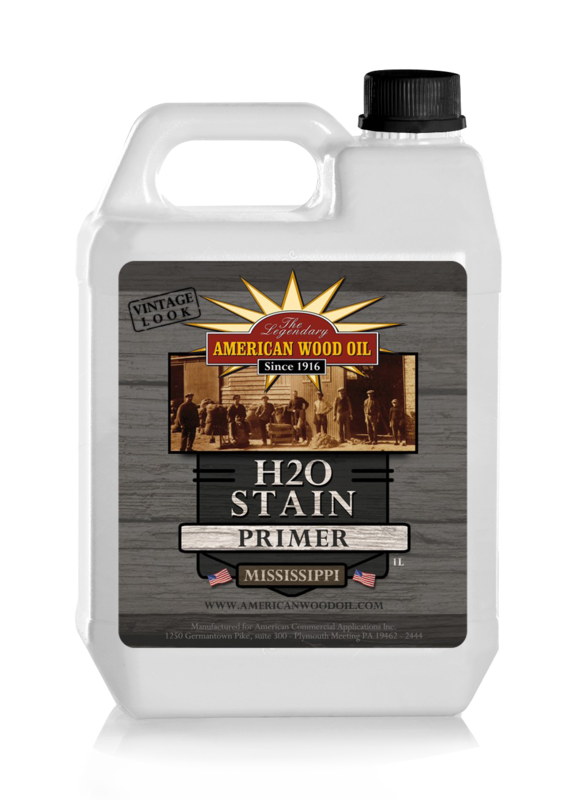 H2O-stain is a very eco-friendly aging product to create an antique look for new wood. 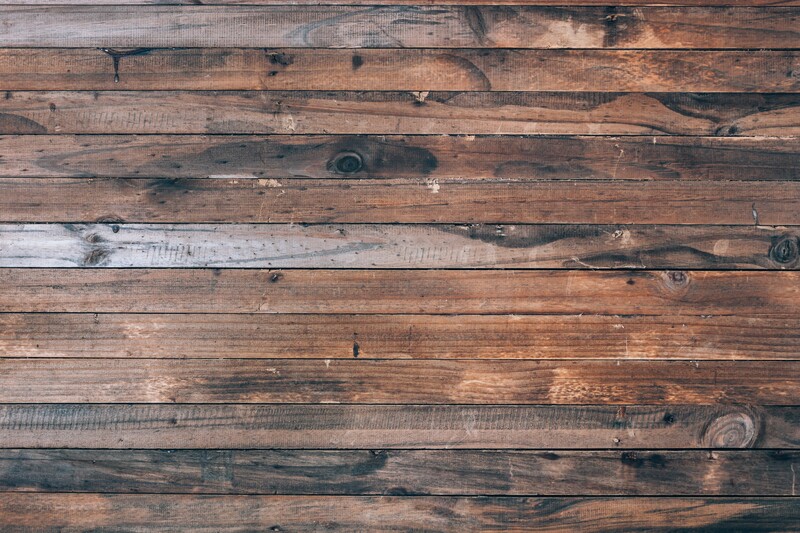 It’s a water based product that reacts with the wood and gives it a natural, antique appearance. Apply 1 coat of H2O-stain, always as a primer. After H2O-stain is cured (1hour) enhance the colour by using one of our NYC-coloured Hard Wax range. If you want to keep the H2O colour, apply 2-3 coats of our Invisible finish. Approx. 15 m2 per 1L, depending on the type of wood. 1 coat H2O, always as a primer on bare, unfinished wood. Apply one coat with a paint brush, spray or roller. Do not wipe off the excess. Apply H2O-stain and just let it dry. The excess will evaporate and in normal conditions, the wood will be aged in 1 hour. The product should be applied at room temperature (minimum 16°C) and at normal air humidity (55-75 %). To enhance or adapt the colour, apply our NYC-coloured hardwax oil or Invisible finish. 10 different antique looks available. From light grey to dark, drift wood grey.